By Ian Johnson on 2014-01-19 - Ian has been a member of Driving Force since its inception. He began his career in journalism in 1962 on the Cheshire Observer and took over the paper's motoring column in 1966. Specialist areas include classic cars, product launches and automotive comment. 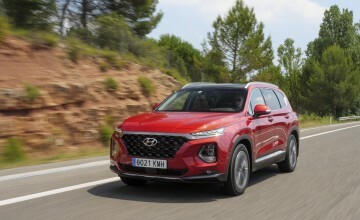 HYUNDAI has worked wonders with its latest Santa Fe SUV, endowing it with a thoroughly European look with a dash of style that can upstage some more expensive competitors. The old Santa Fe, was a bit overblown in looks and although it was an immensely capable vehicle it sadly lacked that certain something. When buying a vehicle such as this you really do have to look at how you want to use it. 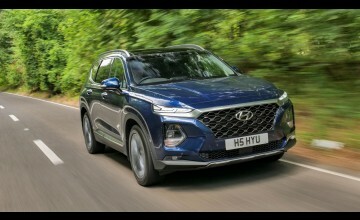 Many opt for the practicality and high driving position vehicles such as these offer and, like some other manufacturers Hyundai has extended the range with a two-wheel-drive option. Some critics have rubbished the idea of two-wheel-drive versions of 4x4s, but in my books they are wrong. 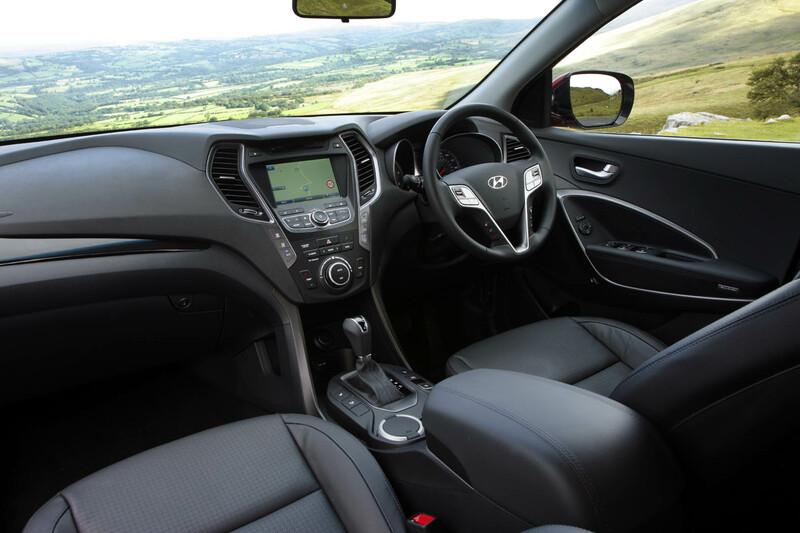 If you like the style, the seating options, the higher driving position and the feeling of security these vehicles offer, then why not? Many buy them for normal use and I am sure many 4x4 options which cost a lot of money never even get their tyres muddy or their complex terrain options challenged. 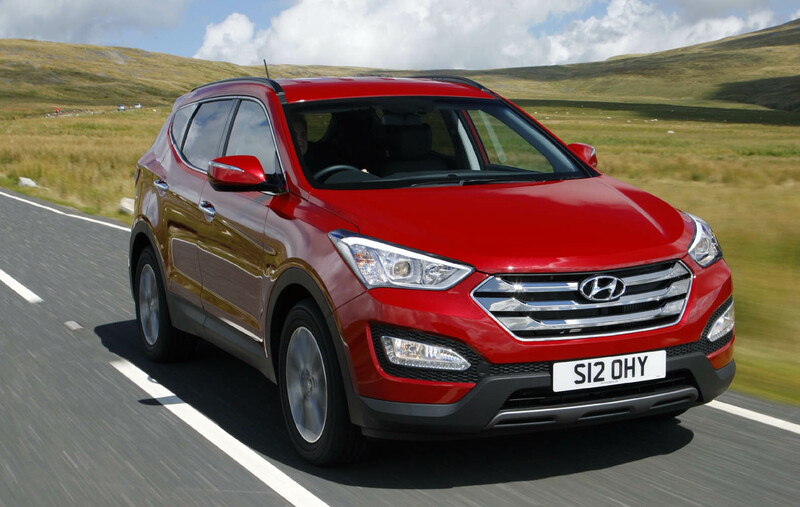 The one I drove was the Style version, a five-seat two-wheel-drive equipped with a punchy 2.2 CRDi diesel engine and a neat six-speed manual gearbox. 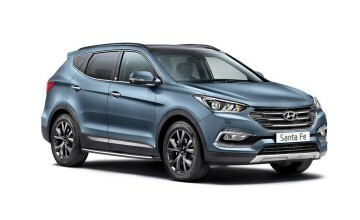 This is exceptionally well priced at £25,850 and when you consider that it is backed by a five year warranty with unlimited mileage, the whole idea becomes far more attractive. And you also have to consider specification. 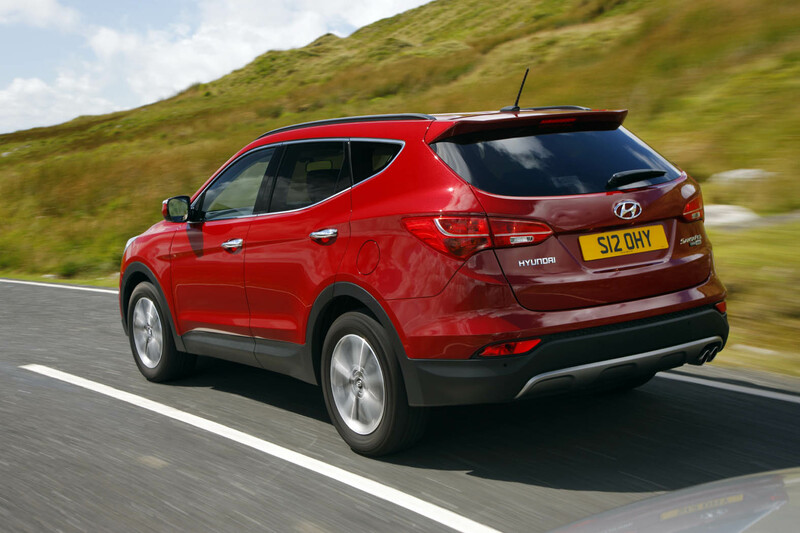 This model came with a laden raft of goodies including 18-inch alloys, rear spoiler with high-mounted brake light, electric driver's seat lumbar support, three-stage heated front seats, air conditioning, privacy glass, six speakers and cruise control to name but a few. The only extra on the car was metallic paint at £545. 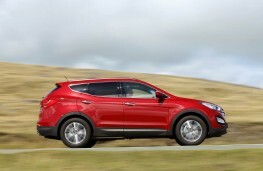 On the road, the Santa Fe was a smooth and capable mover featuring nimble cornering with minimal body roll. 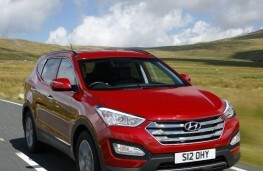 It was one of those vehicles that ticks the boxes without making a lot of fuss. It is a big vehicle but very well proportioned with sweeping lines and a very European looking grille. 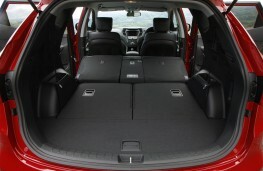 All-round visibility is good even with passengers in the back and the overall feel is of a competent five seater with more ability than you might think. 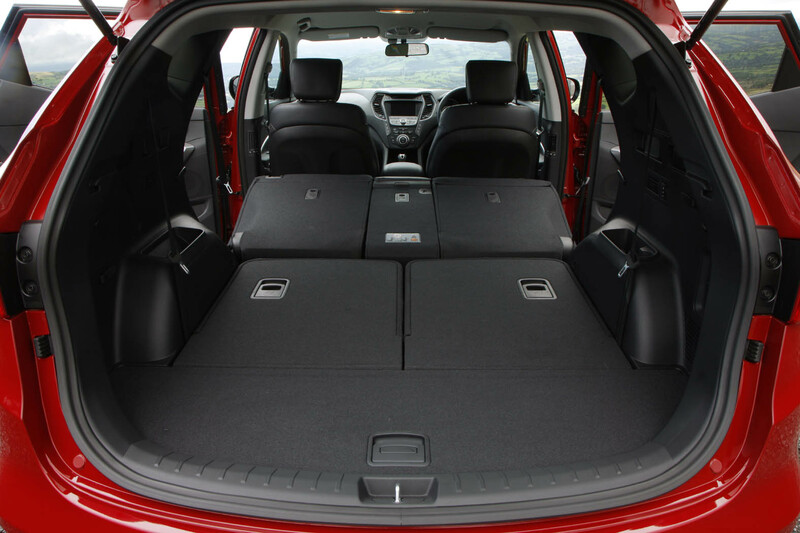 In essence it is a crossover SUV offering the versatility of a family hatchback with the practicality of a conventional SUV. 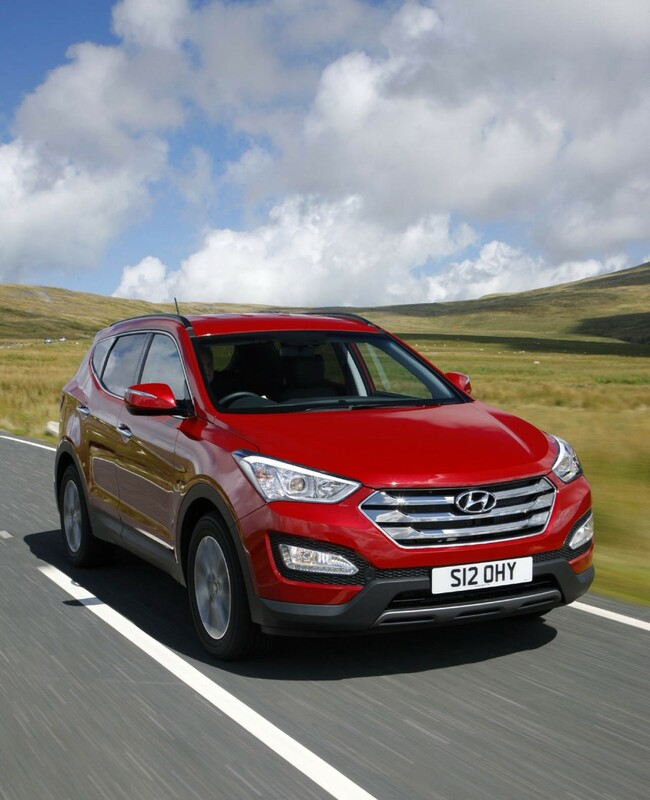 Despite its size it is quite sporty and is one of those rare cars that has a true zest for life.